Peru boasts the most dramatic Andean peaks and finest regional cuisine, but the jewel on its crown is undoubtedly Machu Picchu, the legendary Inca ruins hidden high in the clouds. Cuzco, the former Inca capital is within hiking distance, and the region is plenty of Inca ruins and fascinating history. 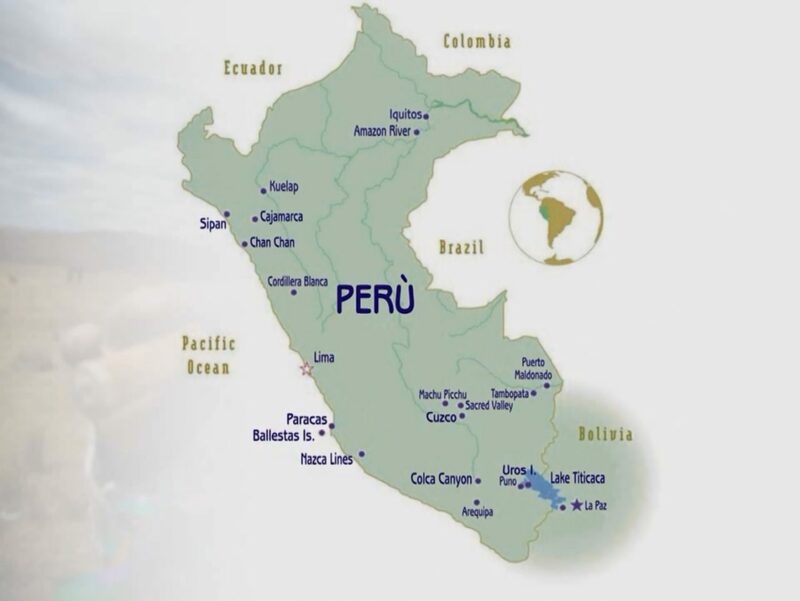 Peru’s long, fertile territory was the starting point for many pre-Columbian civilizations. 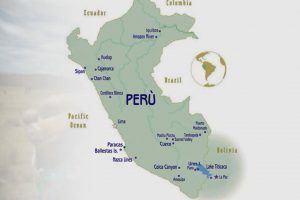 Other attractions include the Nazca Lines, the jungle city of Iquitos, the Mantaro and Ica valleys, beach towns, and the oasis village of Huacachina. Lima, capital of Peru, sitting on the Pacific coast, a metropolitan city of 10 million is perfect for discovering the famed national cuisine, with its multitude of ingredients and spices. A relaxing tour of San Francisco convent, with its 21-altar Basilica and museum featuring works by a.o. Rubens, Zurbaran and Rivera. 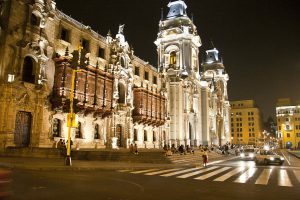 A tour of the many downtown plazas (squares) including the seaside cycle path, botanical garden and Parque del Amor, ending with a visit to Lima’s best nightspots. Meanwhile, the ancient tradition is very much alive at Huaca Pucllana temple, just steps away from the hotels and hostels of central Miraflores district. The impressive Pyramids of Pachacamac are just a 40km drive to the south. Cusco (or Cuzco) was the historic capital of the Inca Empire, now a UNESCO World Heritage Site. Its elevation of over 11,000 ft allows visitors to acclimatize before setting off on long treks towards Machu Picchu’s legendary mountain ruins. Cusco is a pleasant city to explore, with wonderful ancient stonework, narrow streets and important Inca temple remains, complemented by Spanish colonial buildings. Numerous museums showcase Inca and pre-Colombian culture, as well as textiles and sacred plants. Being a rich agricultural region, many fusion and neo-Andean restaurants offer unique Peruvian gastronomy. 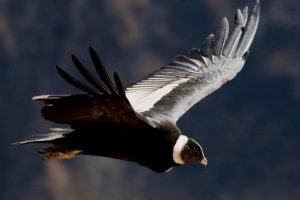 Meanwhile, day trips to nearby lagoons can be combined with visits to Inca ruins such as Pisac, Tambomachay, Kenqo, Sacsayhaman and Ollantaytambo. The Sacred Valley of the Incas is the eternal home of Machu Picchu, built in the 15th century for Inca emperor Pachacuti. From Cusco, the former Inca capital further down the valley, visitors decide between a suitable “Inca trail”, or take the train (or half and half). All routes wind around dramatic peaks, rivers and archaeological sites, with regular rest stops at scenic points, and camping for up to three nights (depending on trail length). The region was prized by many civilizations for its agricultural potential, and towns such as Ollantaytambo were once retreats for Inca royalty. Private transfer from airport in Lima to your hotel with your guide. Please be aware of the sign with your name on it. CITY TOUR LIMA (Half Day) Shared services Duration: 4 hours Pick Up time: 09.15-09.45 / 14.15-14.45 Our tour will take you through Lima in its 3 historical periods: Pre-hispanic, Colonial and Modern. We will first show you a panoramic view of “La Huaca Pucllana” and then passing by the Main Square, where the Government Palace is located, panoramic visit to the Cathedral, where we will find the remains of the conqueror Francisco Pizarro, visit also the religious Museum of the Cathedral. The tour continues with San Francisco Church and the Monastery, which cloisters and entrance hall are embellished with authentic Sevillian tiles dating back to 1620. Also remarkable are its Museum of Religious Art, the Zurbaran room and the library. The complex was built over underground catacombs which were used as cemeteries during the colonial times. You will continue visiting traditional residential areas of Lima and Larcomar and after the tour, you will be transfer to your hotel. Entrance to San Francisco included. You will spend the night at Dazzler hotel or similar. Included: entrance fees, guide, Shared transport, room. Private transfer from the hotel to the airport in Lima with guide. Domestic flight by client. Private transfer from airport in Cusco to your hotel with guide. Please be aware of the sign with your name on it. You will spend the night at Mercado hotel or similar. Included: guide, arrival transfer, room. Private transport from Cusco city to Ollantaytambo Station. VOYAGER TRAIN (OLLANTAYTAMBO - MACHU PICCHU) Train schedule: 06.40hrs-08.01hrs. Begin your journey enjoying our comfortable seats with foldable tables in front, panoramic windows and our excellent on board service that will maximize your experience. Delight in the incredible landscape along the route to Machu Picchu and try our selection of complementary natural drinks, prepared using Andean essences representative of the region. Train schedule is subject to availability. Luggage allowed: A daypack with 8 kilos per person. Rest of luggage , must be left at your hotel. On your arrival in Aguas Calientes (your guide will meet you here), You have a guided tour of the archaeological site. Walk to the bus station to take your bus up to Machu Picchu. Shared transfer from Aguas Calientes to Machu Picchu and from Machu Picchu to Aguas Calientes. TOUR MACHU PICCHU (Half day)Private services - 3 hours Machupicchu was only re-discovered in 1911 by the explorer Hiram Bingham, this citadel is considered to be one of the most extraordinary examples of landscapes architecture in the world. Located in an enclave on the saddle of a mountain overlooking the deep canyon of the Urubamba River, in an area of lush tropical forest, it served as a place of worship, a site for star-gazing and a private hacienda of the family of the Inca Pachacutec. It consists of two main areas one agricultural, formed mainly by mountains and food stores, and the other urban, which is noted for its sacred zone with its temples, squares and royal tombs. The stairways and canals carved out of stone are recurrent throughout this remarkable archaeological site. Machu Picchu was declared a Peruvian Historical Sanctuary in 1981 and a UNESCO World Heritage Site in 1983. In 2007, Machu Picchu was chosen as one of the New Seven Wonders of the World. Entrance to Machu Picchu citadel included. VOYAGER TRAIN (MACHU PICCHU - OLLANTAYTAMBO) Train time: 19.00hrs.-20.41hrs. In the afternoon, take the Voyager Train down from Aguas Calientes to Ollantaytambo. Train schedule is subject to availability. Private transport from Ollantaytambo station to Cusco city. You will spend the night at Mercado hotel or similar. Included: arrival transfer, snack, train ticket, guide, bus ticket, entrance fees, transport (private), room. Private transfer from the hotel to the airport in Cusco with guide. Domestic flight by client. Private transfer from airport in Lima to your hotel with your guide. Please be aware of the sign with your name on it. You will spend the night at Dazzler hotel or similar. Included: departure transfer with guide, room, arrival transfer with guide. Private transfer from the hotel to the airport in Lima with guide. Included: departure transfer with guide. Accommodation based on double room including breakfast (except day 1). Transfers, excursions, meals, entrances as mentioned. Excursions and meals not mentioned in the program. The price of this program is not valid during the following holidays 2019: January 1st, Easter (18-20 April), Inti Raymi Festival (June 20th to June 26th), Independence Days (July 28th and 29th), Christmas (December 24th and 25th) and New Year (December 31st). 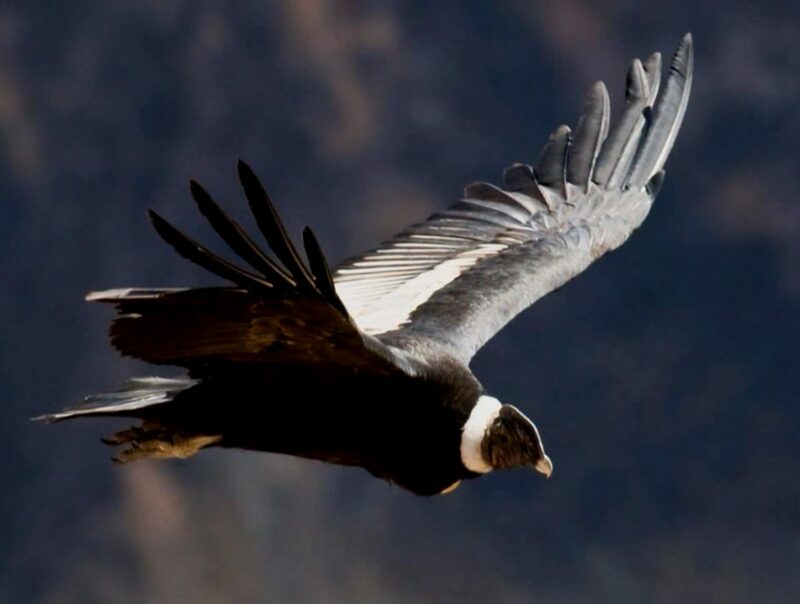 Prices do not apply also in these important events: From 1 - 8 and 17-19 January : "DAKAR" (Lima ); From 6 - 9 and 16-18 January : "DAKAR" (Paracas); From 19 July to 13 August: "PANAMERICANOS" (Lima and Paracas); From 21 August to 1 September: " PARA PANAMERICANOS" (Lima); From 15 to 20 September: "EXTENIM" (Arequipa); From 14 Nov to 10 December: CADE (Paracas). Hotels and trains are subject to availability.